Here in Suffolk's loveliest small town is one of its most privileged institutions. 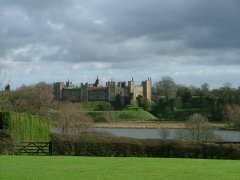 The large red-brick college stands across the lake from the great castle and the great church of St Michael, and the view from the castle is one of solid Victorian permanence. It was built to the designs of Frederick Peck as Albert Memorial College in 1864; a statue of the Prince Consort stands in front of the buildings still. 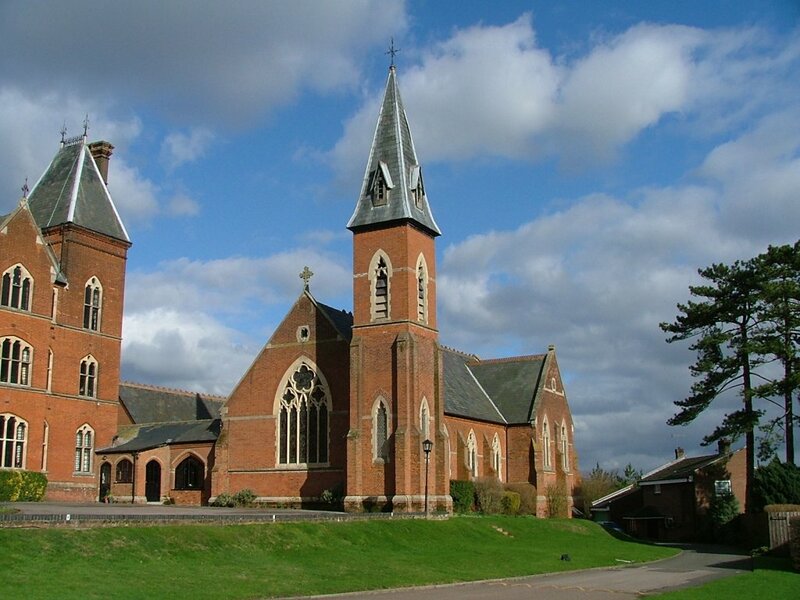 The chapel, which sits at the eastern end of the vast frontage, was added in two stages during the course of the next 15 years; I assume that the building came first, and then the tower and spire. 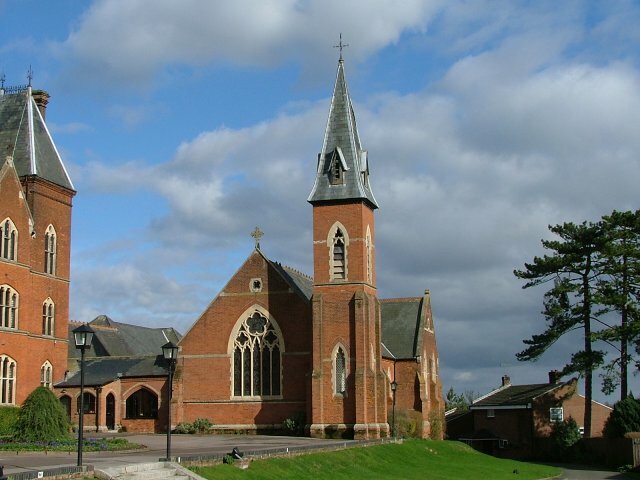 The chapel is very much in the enthusiastic style of the decade, with Decorated-style windows and details outlined in cream within the red brick. There are transepts towards the east, and the main entry is from the north-west corner. The plaza to the west is possibly the most perfect place in East Anglia from which to watch cricket on a hot summer's day.